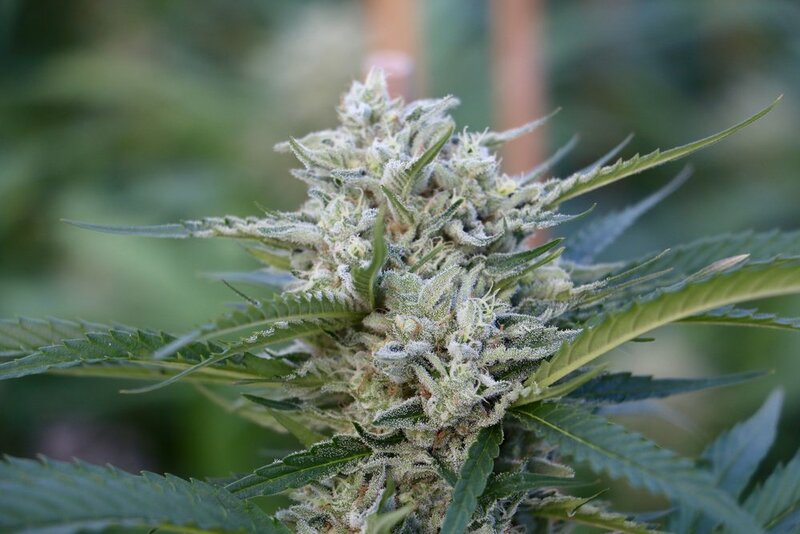 We are a family owned farm based in Willits, California – which is part of Mendocino County and The Emerald Triangle. 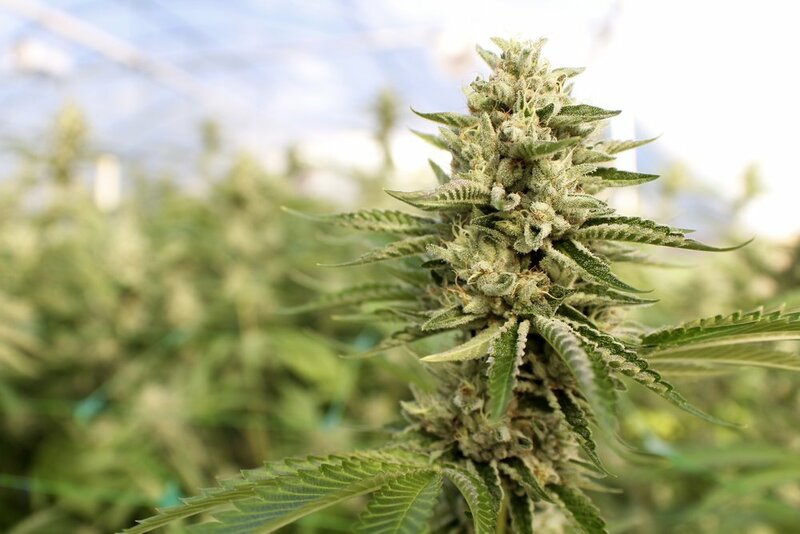 We pride ourselves in delivering the finest cannabis while following sustainable & organic cultivation practices. Our farm is Clean Green Certified which ensures that we do not use any harmful pesticides or chemicals, ever and every crop is lab tested for purity & potency. 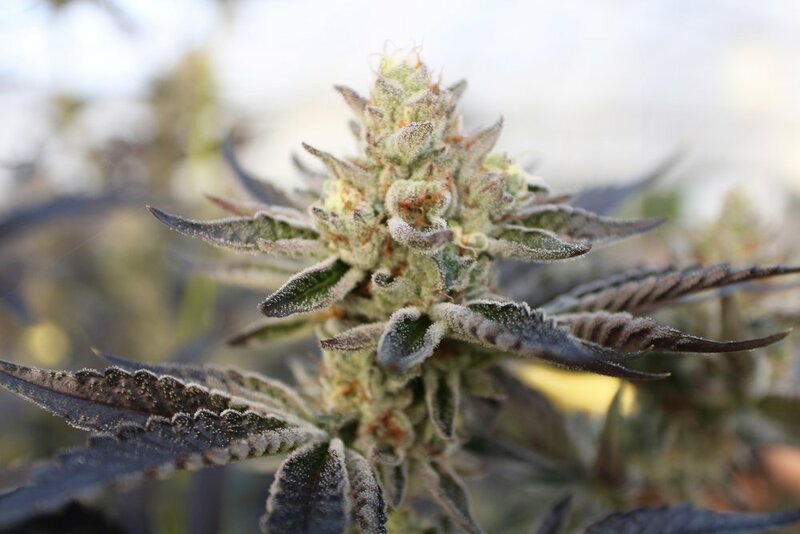 Join us as we explore all the tasteful notes & delights of Bon Vivant Farms cannabis! Bon Vivant Farms was established in 2015 where we are blessed to call home, Willits, California. Willits is a part of Mendocino County which is one third of the Emerald Triangle - a literal triangle between Humboldt, Mendocino and Trinity County. 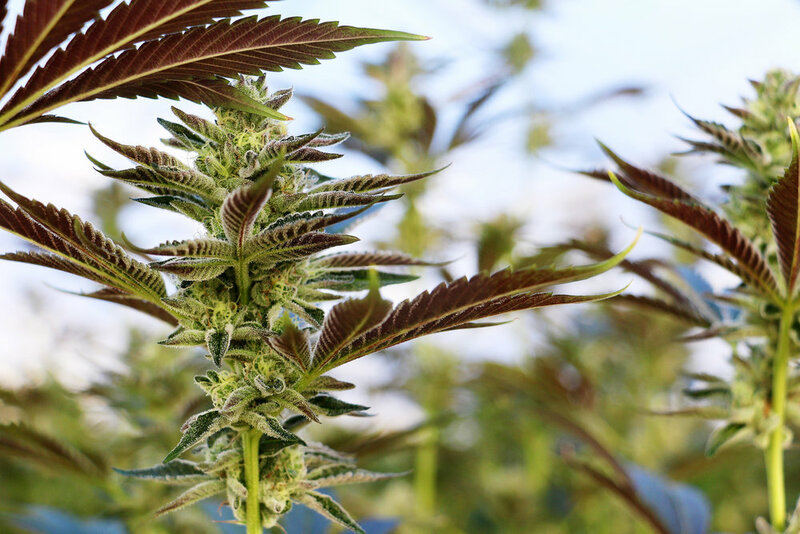 The Emerald Triangle has been home to cannabis cultivation since the late 1960's and thanks to its supreme microclimates many cannabis farmers still call the Triangle home.